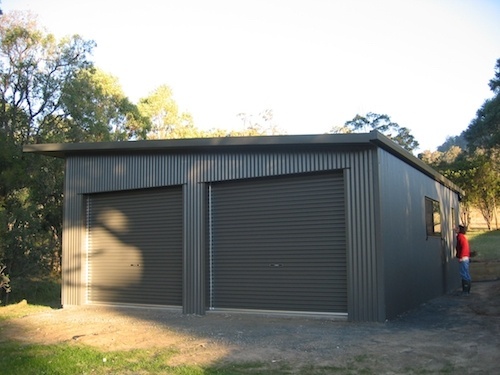 Residential Sheds are the perfect compliment to existing properties, providing a means to store, protect and maintain valuable assets. 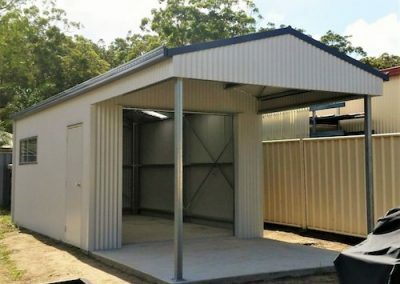 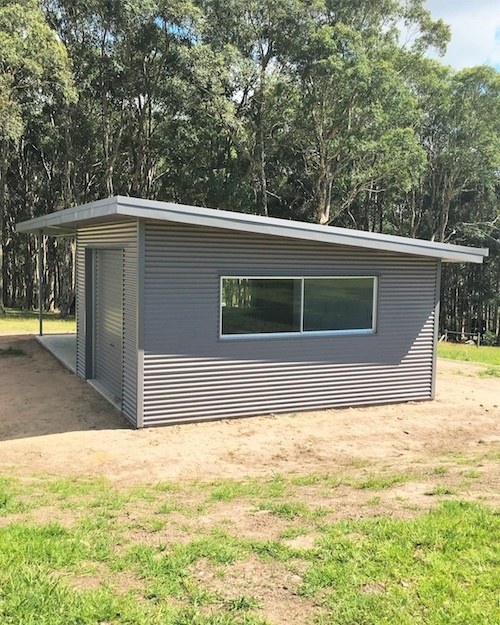 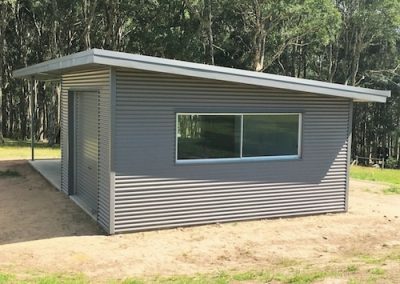 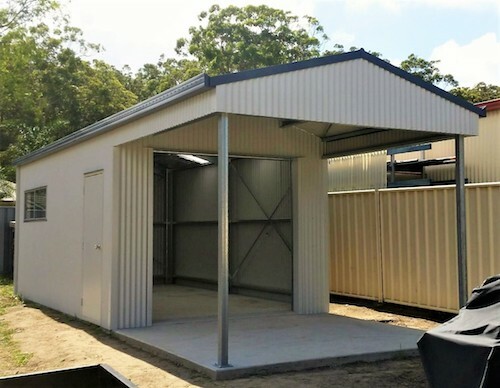 Real Aussie Sheds and Garages are engineered specifically for the site where it’s to be built – with things like wind, topography, terrain and shielding all factored into the equation. 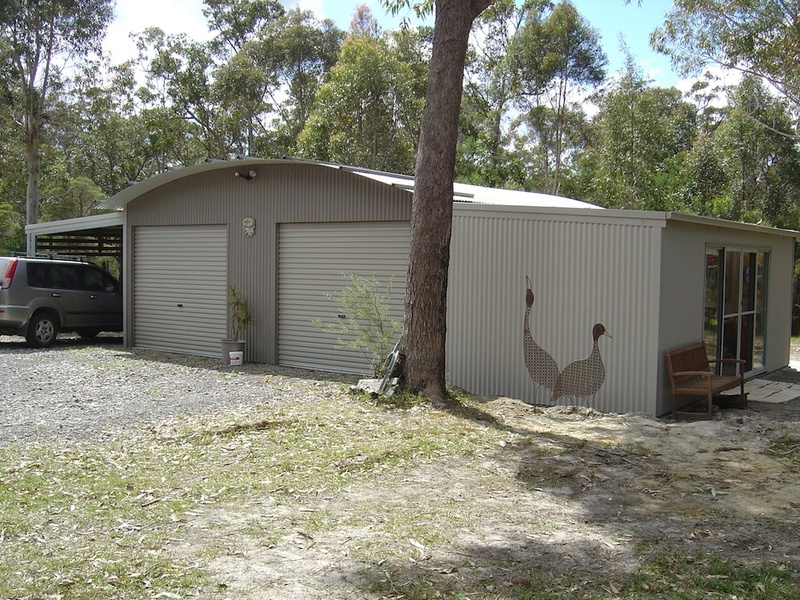 They’re built to not only meet but to exceed Australian standards so you have peace of mind, knowing our structural integrity is second to none and can easily cope with extreme weather! 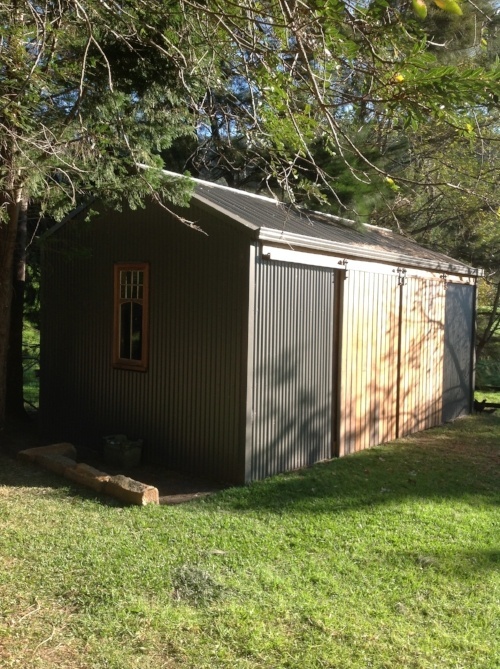 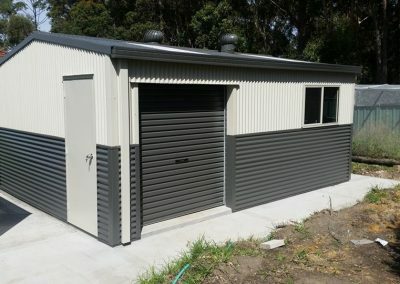 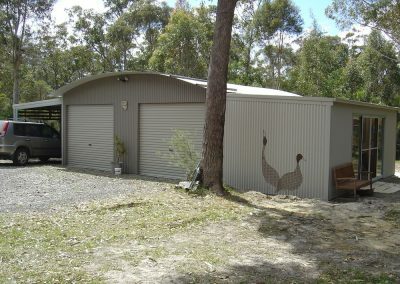 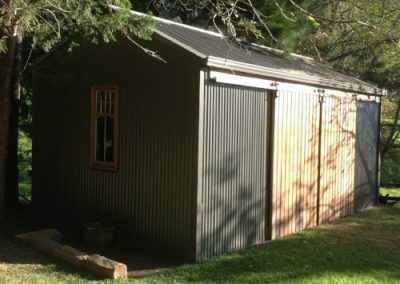 Real Aussie Sheds has been providing quality, Aussie made garages and shed kits and custom solutions for over 20 years. 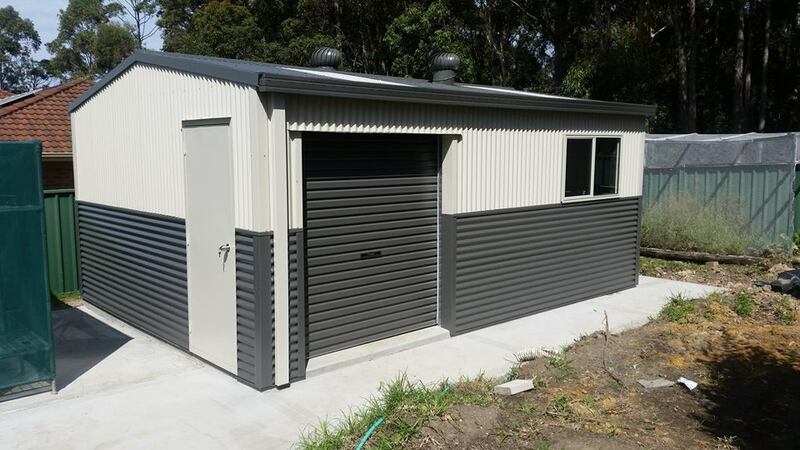 We are competively priced and go above and beyond for all our customers.